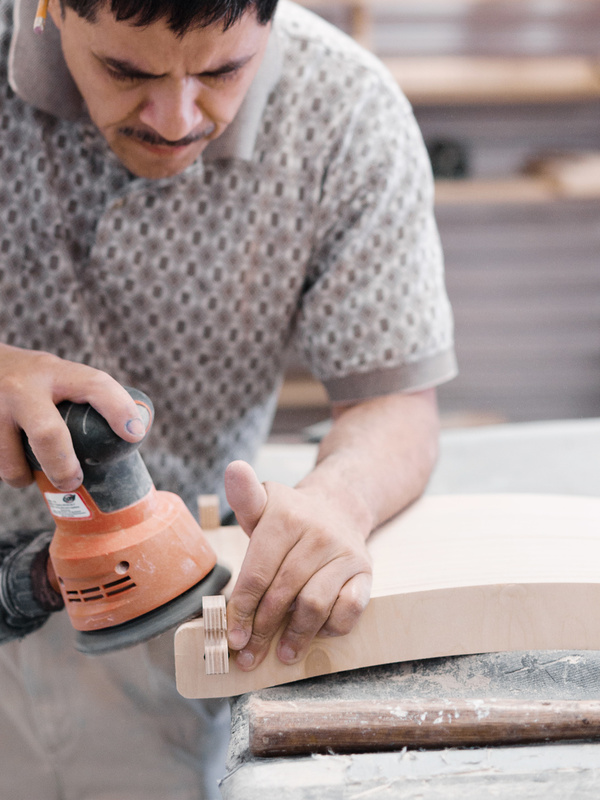 Enrique Hernandez started Ensambleria on his own in 2013, and now works with a team of 10 craftspeople, including his son. 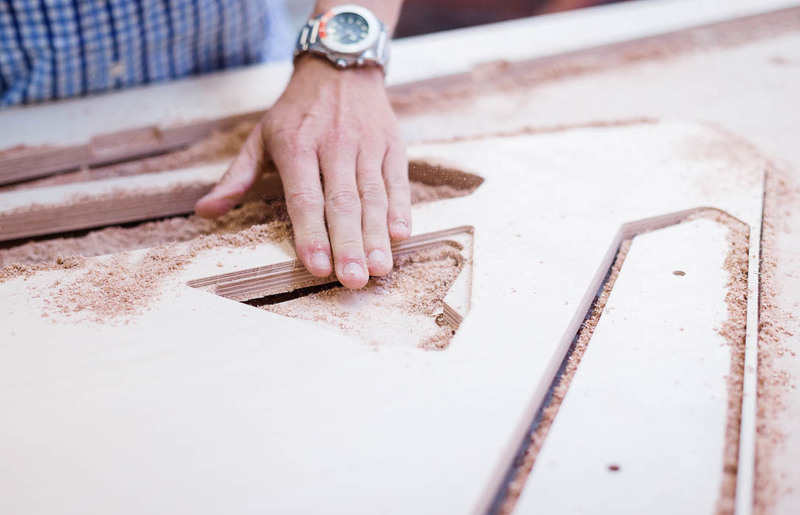 They’re professional cabinetmakers making beautiful and bespoke furniture pieces, and have been part of the Opendesk network for 3 years. We met with Enrique in Mexico City, where he is based. Ensambleria started because I wanted to create a human-scaled sustainable business - where the core values would be creativity and workmanship. Opendesk: Hi Enrique! How did you start Ensambleria? 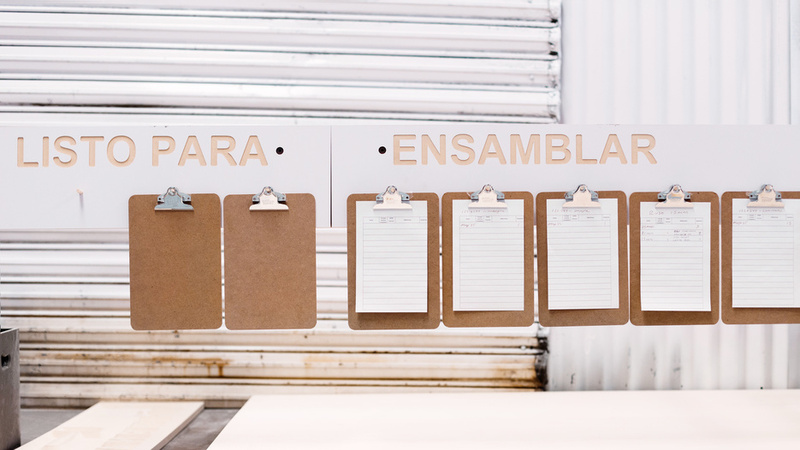 Enrique Hernandez: Ensambleria started because I wanted to create a human-scaled sustainable business - where the core values would be creativity and workmanship. I wanted to create a business that would allow people to develop skills and accumulate knowledge - business with a deeper meaning that would at the same time maintain a low environmental footprint. How many people are working with you at Ensambleria? 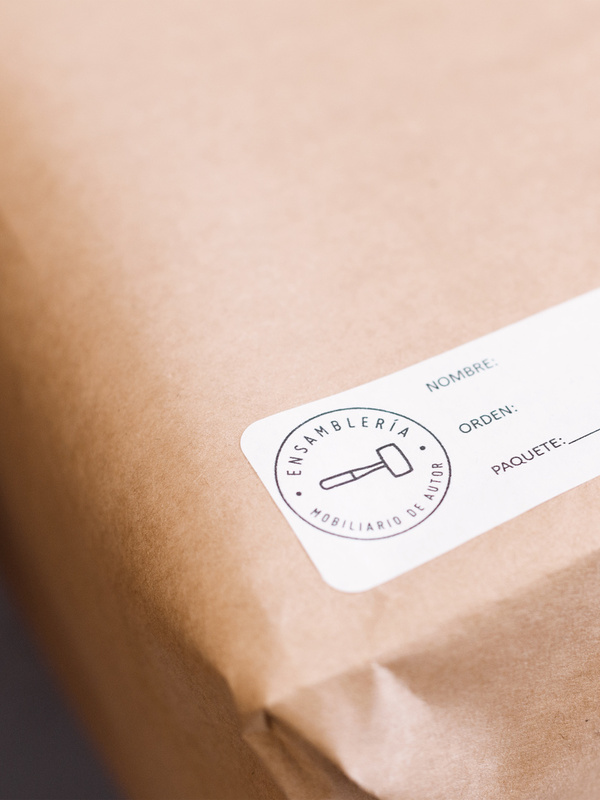 Our best ingredient has been the great people that have believed in the Ensambleria project from the beginning! 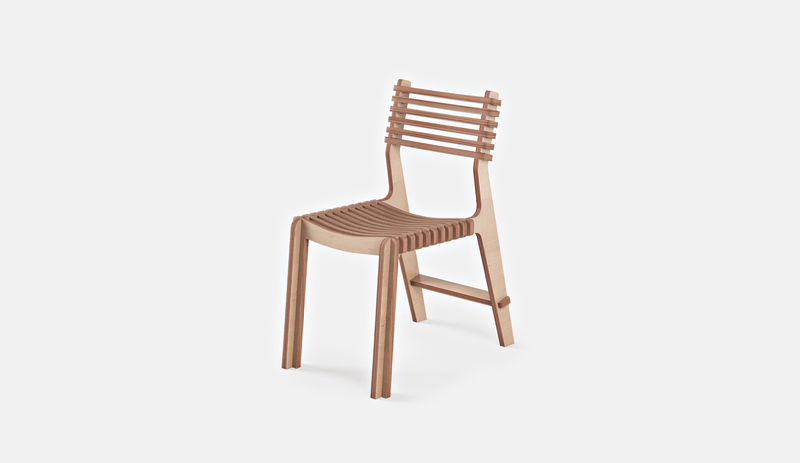 This began with a collaboration with design partner and architect Edurne Turcott and soon afterwards, industrial designer Guillermo Corona got on board. 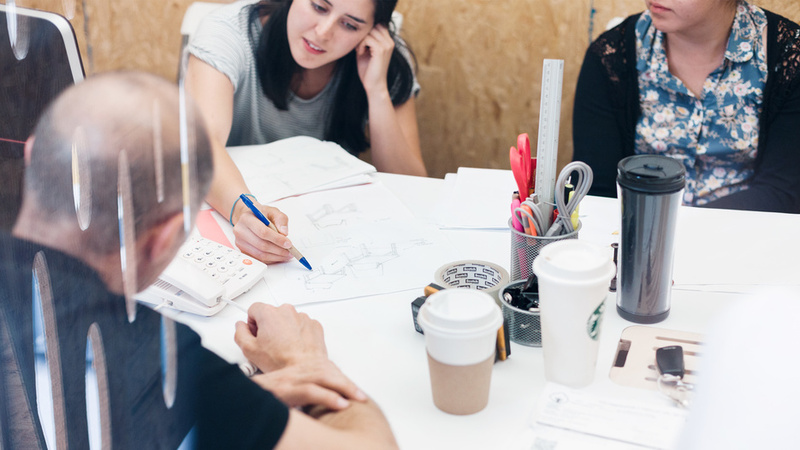 The Ensambleria concept and workshop was developed from scratch - today there are more than 10 people actively collaborating in the design, workshop and sales team. 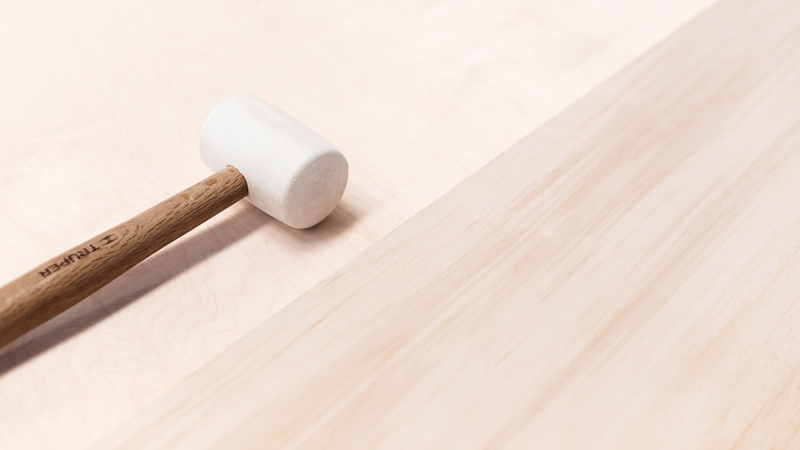 Opendesk: Which tools do you have in the workshop? 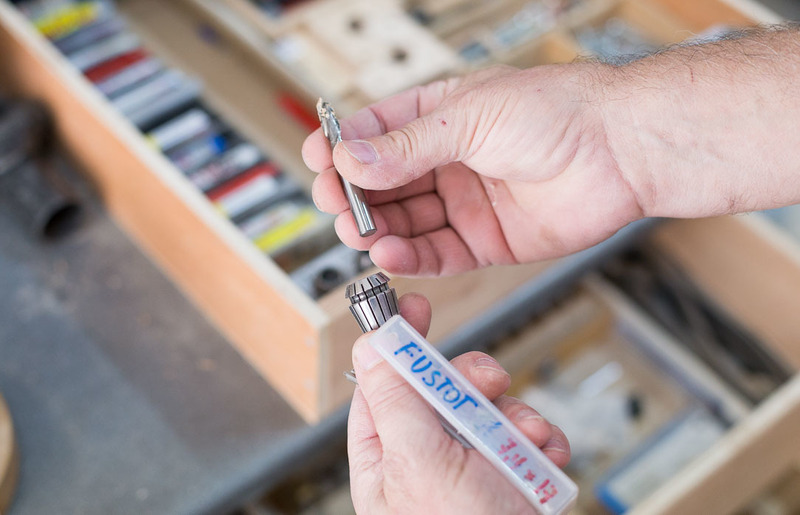 Enrique Hernandez: Apart from our 6x4 3-Axis CNC, the rest of the production process is done with the skill and craft of our certified master craftsmen - using mainly small electrical hand tools like screwdrivers, routers and sanders. How did you find Opendesk, and when did you join the network? We’re really happy to be part of Opendesk’s worldwide local manufacturing network - and we have been actively collaborating since late 2013. We’re also excited by the continued development of the platform - that as it develops keeps us on our toes in striving for excellence! Enrique Hernandez: I feel it’s bringing really world class furniture design to an accessible level - ready to be digitally made anywhere. It gives me the opportunity to get on board a fast-moving train and develop my business whilst maintaining my individuality as a professional and creative maker. What excites you most about the platform? 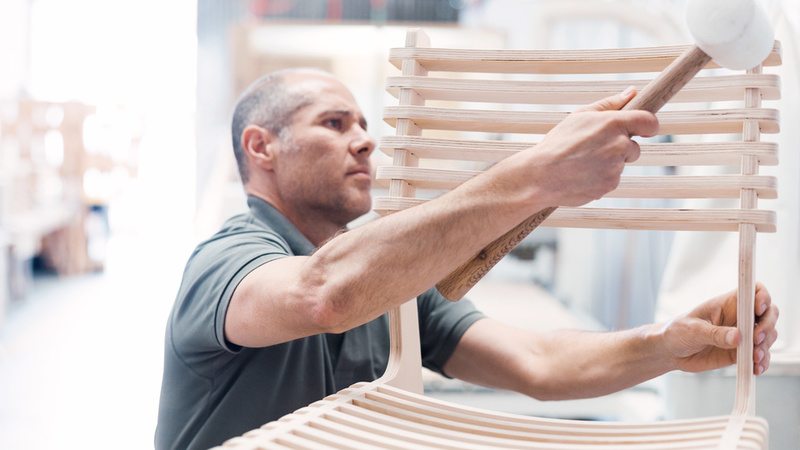 The powerful message of change in the way furniture can be created, designed, manufactured and delivered to customers. The on-hand, relaxed and inclusive attitude of the Opendesk philosophy along with their great team - as well as obviously the clean and elegant design of their furniture - never cease impress me! 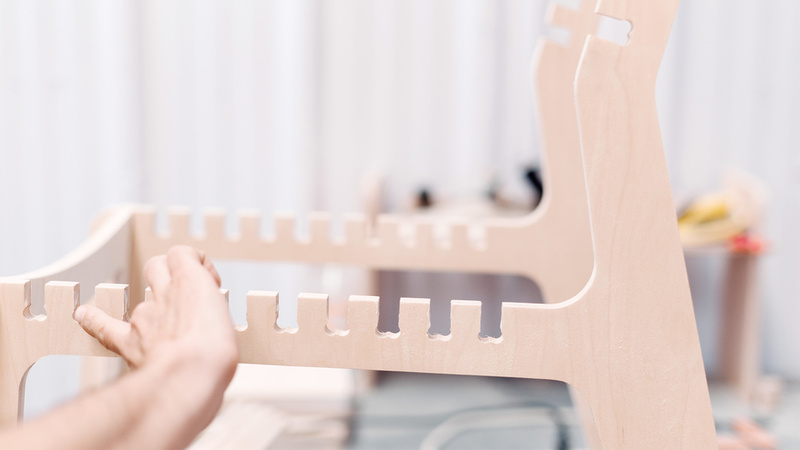 Opendesk: What is your favorite design to build? 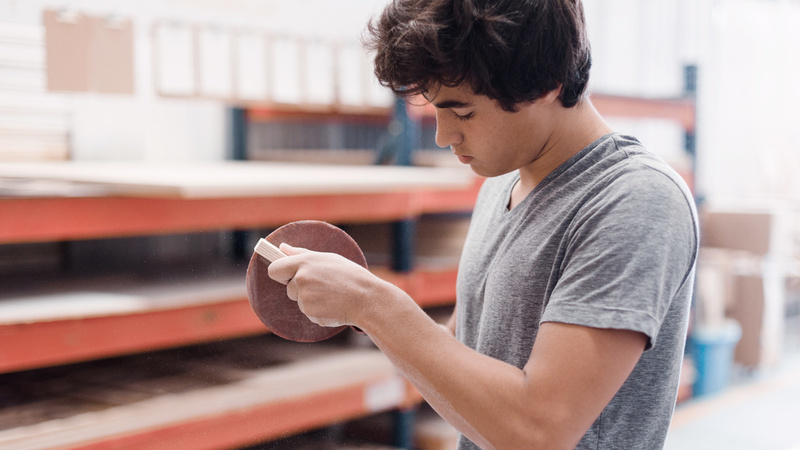 How do you define success as a furniture maker? I think success in business is when balance is obtained between receiving new and repeat orders from satisfied customers and by having a motivated and positive team developing and creating new better products every day - and all with sustainability in mind; building for the long run. 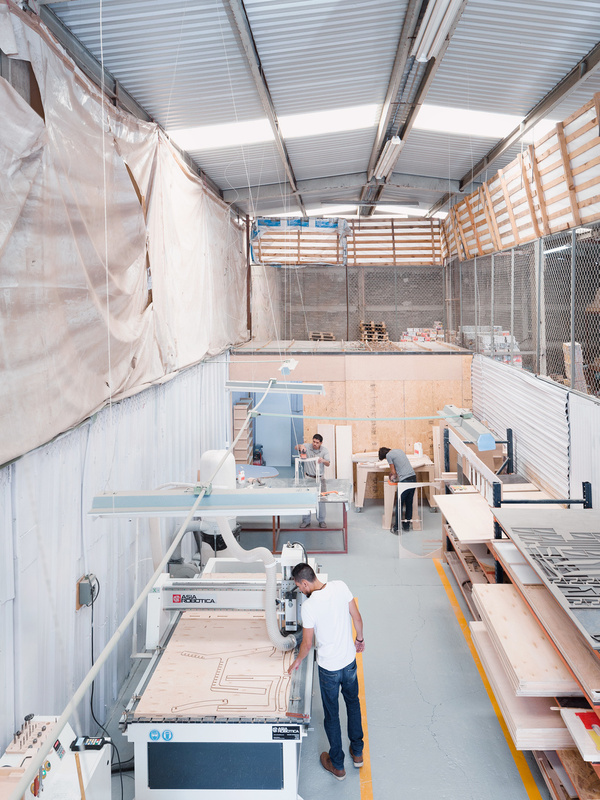 How is it to make furniture in Mexico compared to somewhere else? 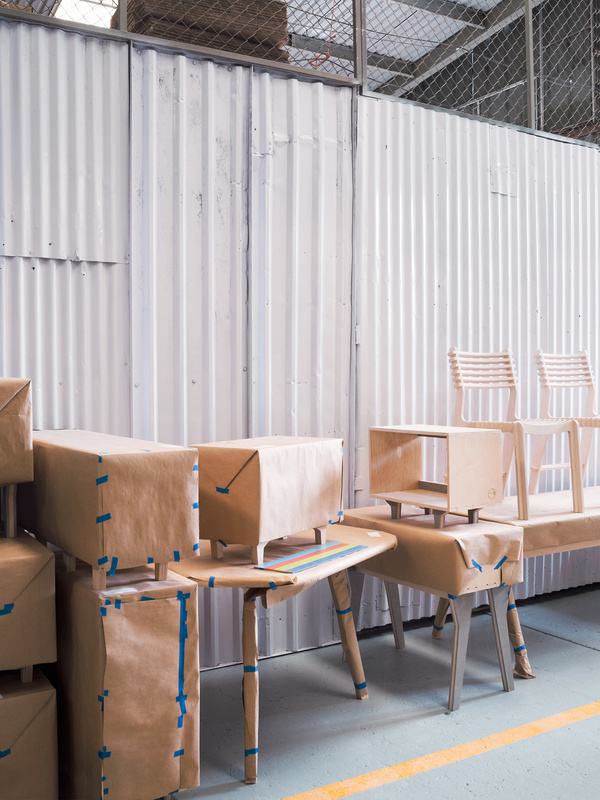 In a country where pine plywood is used mainly for construction purposes, our first obstacle was sourcing high grade birch plywood and then training our craftsmen to work and discover the beauty of birch ply furniture with its characteristic open edges and natural finish! At the moment, we’re working on a couple of repeat orders for some various tables - the Meeting Table, Lean Desk, Cafe Table - as well as the Fin Lockers, all manufactured with different laminate tops and plywood cores to meet the specific customer’s needs - along with some custom-made display furniture for a major wholesale client. 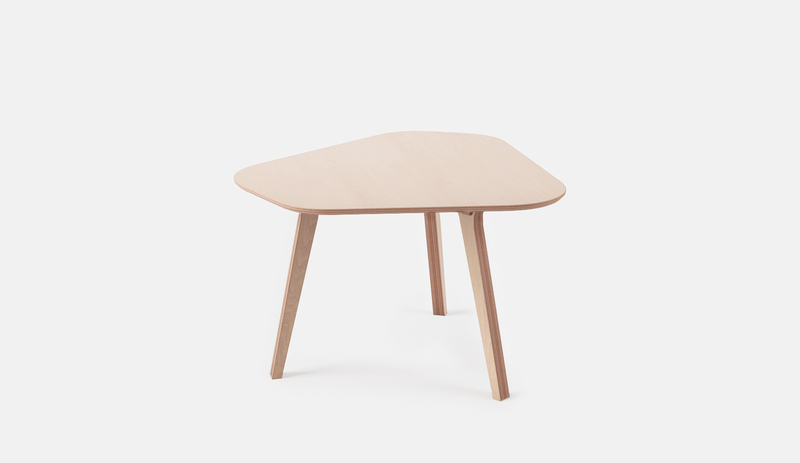 Opendesk: Do you only work with Opendesk or work on various projects? 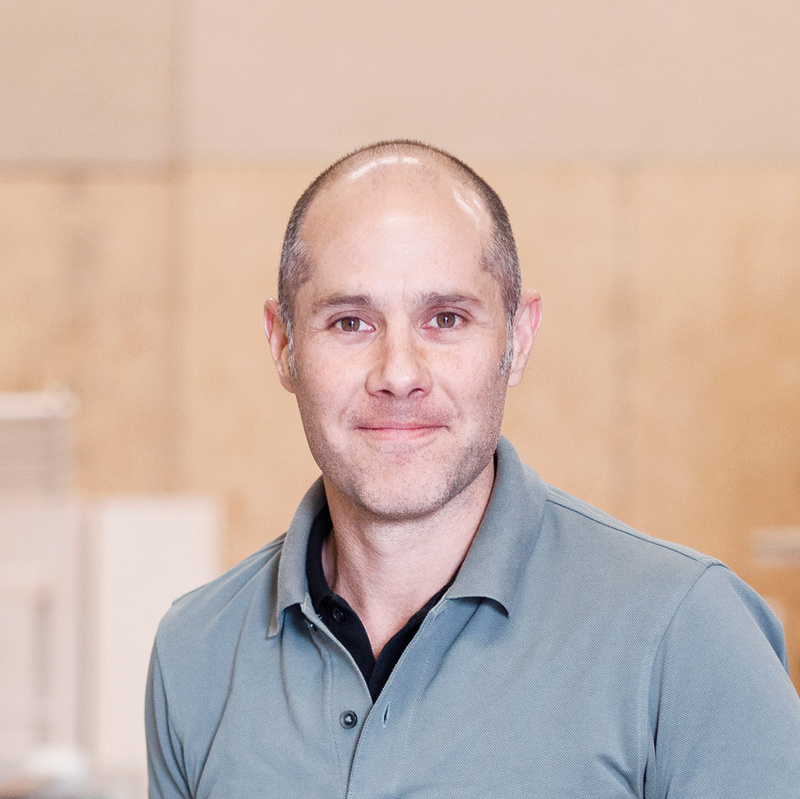 Enrique Hernandez: We design and manufacture corporate & workspace projects and although we design and incorporate different custom made furniture and panels, we exclusively use Opendesk work tables and desks. Who are your typical clients? Do you tend to work locally (via word-of-mouth, etc..) or on a bigger scale? Our clients are mainly architects and interior designers, but we also work directly with private customers. Our marketing efforts are though social media and personal contacts, mostly. 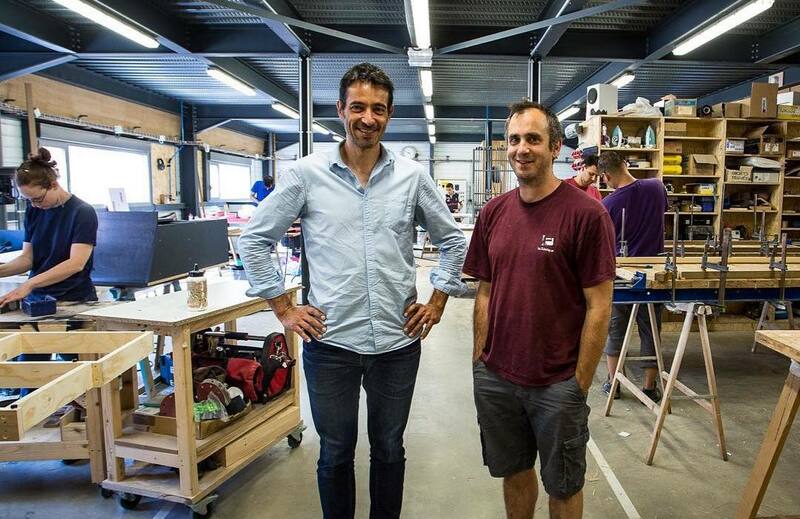 Opendesk: Finally, what are your plans for the future?